Gather around, Friends! 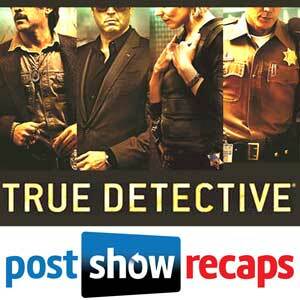 The TRUE DETECTIVE season two podcast returns this week, discussing all manor of horrors! 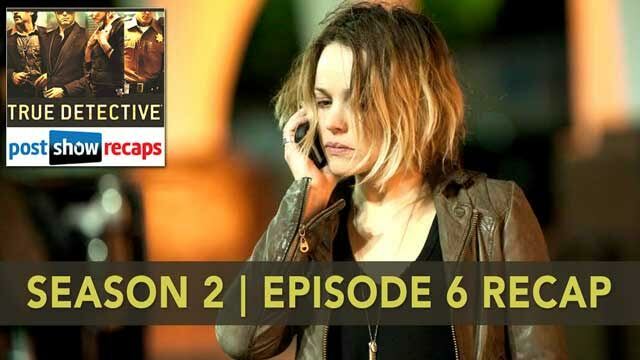 The House of Horror: Josh, Jeremiah and Antonio begin by digging deep into the episode’s final climactic showdown, covering everything from the music choices, the potential ramifications for Ani Bezzerides and her family, and much more. Ray of Darkness: Colin Farrell’s formerly mustached detective returns to his brooding roots this week, severing ties with his son when it seems all hope is lost… but is it? Frank Conversations: Was this the best week for Vince Vaughn’s gangster? The gang thinks so, and here’s why — even though they STILL have no idea who Stan is. 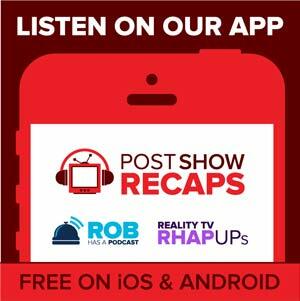 And That’s Not All: Listen to the podcast to hear everything Josh, Antonio, and Jeremiah had to say about this week’s episode, and where they think things are going next. As always, use the space below to leave your questions, comments and theories.